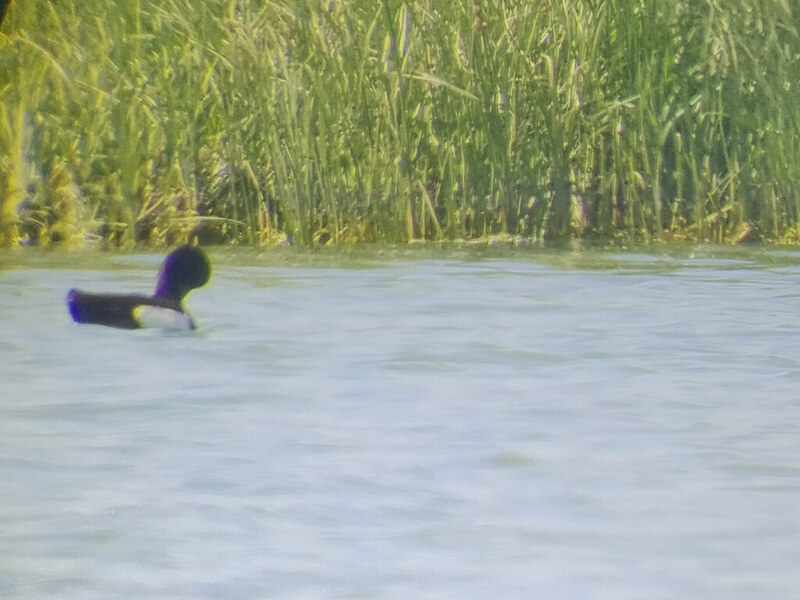 Tufted Duck At Werribee Treatment Plant!!! I almost didn’t go on this trip. It was two days before Christmas and I was really sick with this cold that I couldn’t shake. I had phoned up to say that I wasn’t going to go because I was going to the Drs.